"Your Auctioneer Wants HOW MUCH?!?" “Do I hear $4500, $4750, let me hear $5,000, now $5,250, $5,500. Wow! $6,000 for an auctioneer! !” Seriously? For that much you should get a whole auction team, not just an auctioneer. Luckily a full team is exactly what we offer! We understand some auctioneers in the area are charging $4,500 to $6,000. And what does the client get? An auctioneer. OK, I admit it, I would LOVE to be able to charge that much for a few hours work. But seriously, how much can an auctioneer, even a great auctioneer, “move the needle?” As good as I am (and I am VERY good!) I cannot get more than the audience is willing to give. The one true thing all auction committees MUST understand is that THEY, not the auctioneer, have the most power to drive the revenue up, contrary to what others might tell you. The real increase in revenue comes in the planning stages of the event. In other words, YOU WILL MAKE YOUR MONEY IN THE PLANNING STAGE, NOT ON THE STAGE! For over 25 years our company has focused our full attention to the planning stage. Without a good plan even the best auctioneer cannot change your results much. This is just a fact. 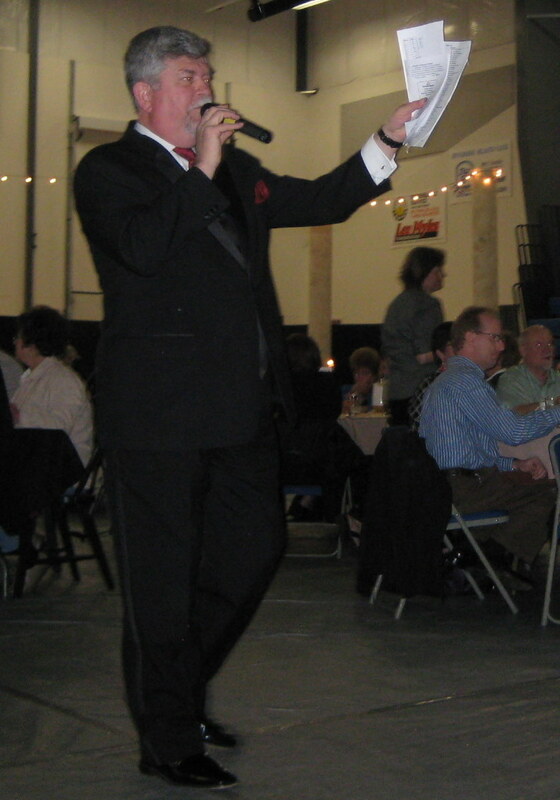 A good auctioneer might increase your Live auction revenue by 5%. A GREAT auctioneer maybe 10%. A volunteer or less qualified auctioneer could decrease your revenue 5% to 10%. But a full service auction company, like us, can increase your revenue 20%, 30% or even more. How? Simple. We focus on what makes you more money. We share with you revenue enhancing ideas and processes, both active and passive ones. These drive revenue to your bottom line often without taking any time away from the event. We also focus on eliminating the barriers that drain income away by decreasing your bid yield, stealing valuable money making time, or irritating a willing audience into spending less. It’s all about the guest experience. In other words, “Don’t throw a party and hope it makes money.” Plan a great event that hits all the right notes and your guests will reward you handsomely. From the time your guests arrive at your venue until they are headed home we focus on that experience, and we supply a team of people, not just the auctioneer, to assure your event is flawlessly executed with no hassles for your guests. Email us or give us a call and let us show you how we can boost your income, increase your guests enjoyment, reduce your stress and burnout of your committee and not break your budget! We look forward to hearing from you! It's Fall and the smell of leaves burning and warm fireplaces fills the air. The Holidays are just around the corner. What better time to be planning your Spring Gala! Much can be accomplished right now, and for the professional help you can count on, contact us. We will guide you every step of the way. You don't have to reinvent the wheel. ed. We have systems for nearly any type of auction, and no event is too big, or too small for us to be a resource. Call us or shoot us an email and let us know what you want to achieve, and we will help you get there! Mobile Bidding is The Future - Say Goodbye to Silent Auction Bid Forms! We are fortunate that our sister company, MaestroSoft, is the pioneer in mobile bidding by cell phones, and was quickly established as the leader in this new trend. Many of our auction clients are moving this direction for their silent auctions, and we are able to support them both before and during the event with our event staff and consulting services. Looking for Auction Help? We "Wrote the book!" We really did. We took over 20 years of auction expertise at auctions nationwide and condensed that experience into what has become the "bible" for auction management. Published by the leading educational book supplier in the world, John Wiley & Sons, The Big Book of Benefit Auctions is simply a must read for any auction chair and committee. Don't invent or re-invent the wheel. We have it all for you in the Big Book. Click here for more details. Northwest Benefit Auctions was established 20 years ago with one mission: Help charities and schools nationwide increase their auction success with a minimum of stress and burn out of volunteers. We have helped thousands of events accomplish their goals and we continue to find new and creative ways to increase their income each year. We have helped raise over a Billion Dollars in 25 years, and still counting! Concerned about the "down" economy hurting your event? Don't be! Click the link below to learn about the best auction software you will find. 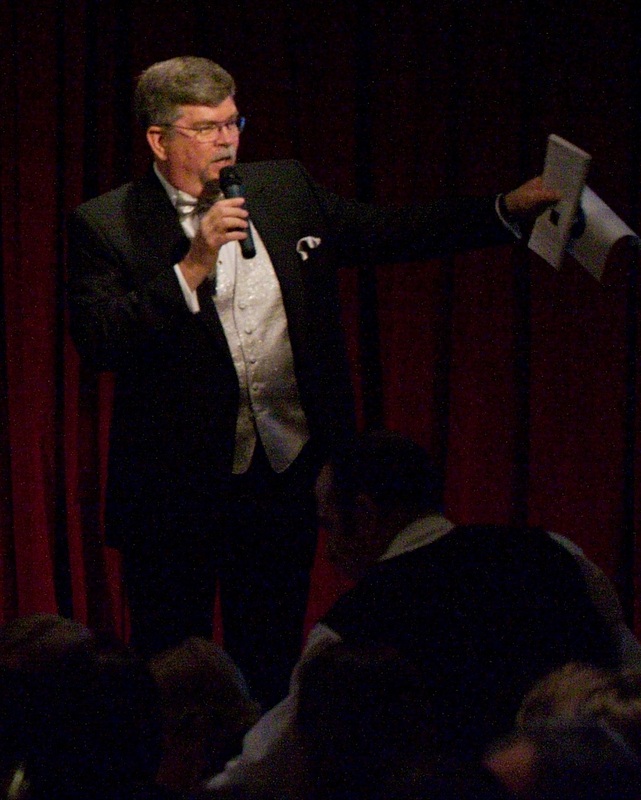 An auctioneer who will engage your guests and encourage them to be generous. Meet with your auction committee throughout the planning process. Give you helpful tips that can add as much as 25% to your auction receipts. Train and monitor your auction volunteers the night of the event. Help you run your auction, including: registration, data entry, cashiering, recording, etc. Not only increase profitability, but also keep you and your committee from reinventing the wheel every year. Any event can have "Premier" items. To find out how, click here. Need some fabulous trips and other auction items to complete your procurement? All items on this site are available for your event, plus many, many more. In most cases item cost is 50% of value or even less. Plus, you NEVER pay for any item until it is sold, so you have no risk. Check it out for yourself.